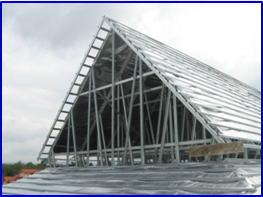 Lightweight steel structure has a great potential in growth of construction industry due to its strength, durability and flexibility which allows aesthetically attractive long, slim and waveform constructions. BRICKWELL ENGINEERING offers an Innovative Steel Roof Truss System and House Frame. 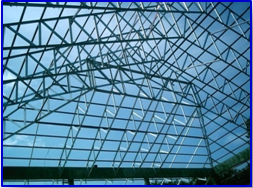 BRICKWELL ENGINEERING is a total solution of your roof truss system and house frames by Design, Supply, Install and Warrant the products. 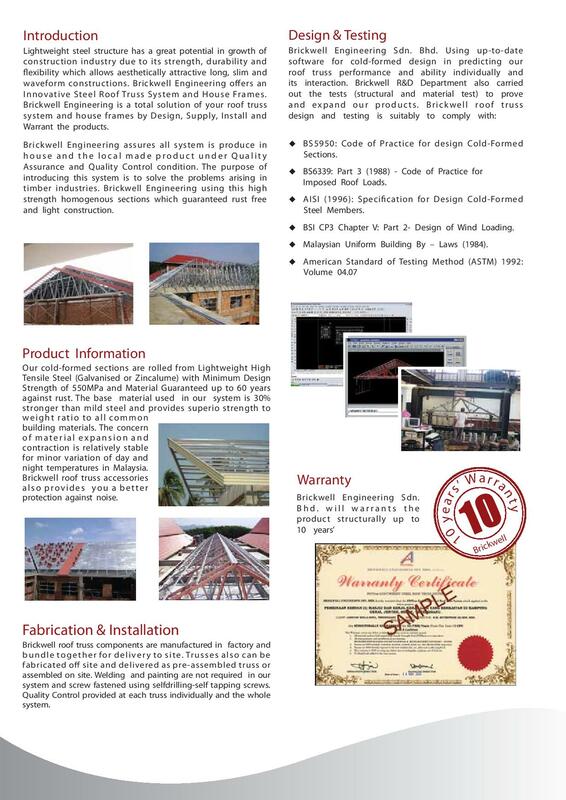 BRICKWELL ENGINEERING assures all system is produce in house and the local made product under Quality Assurance and Quality Control Condition. 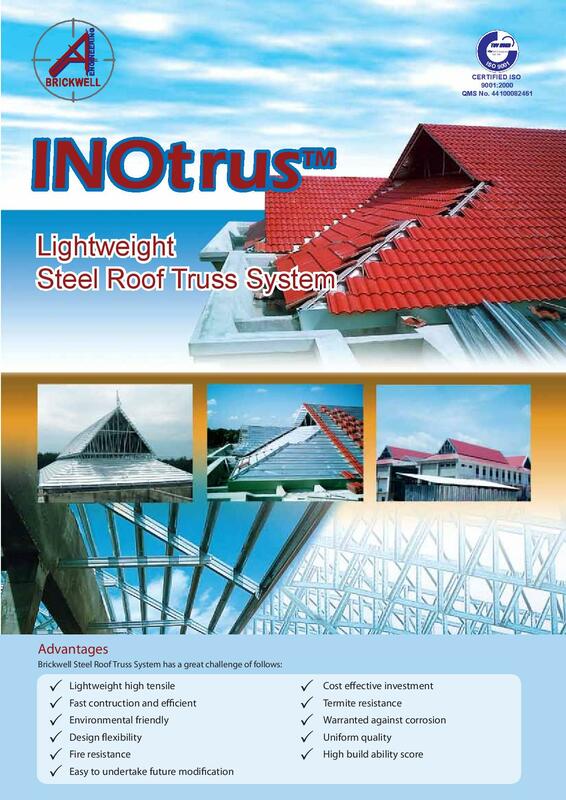 The purpose of introducing this system is to solve the problems arising in timber industries. 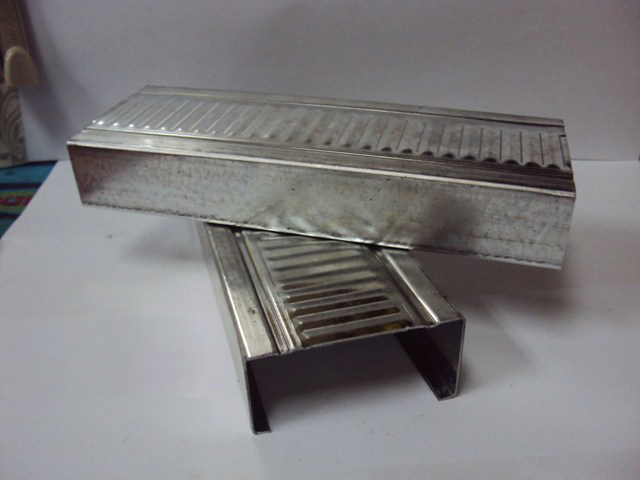 BRICKWELL ENGINEERING using this high strength homogenous sections which guaranteed rust free and light construction. 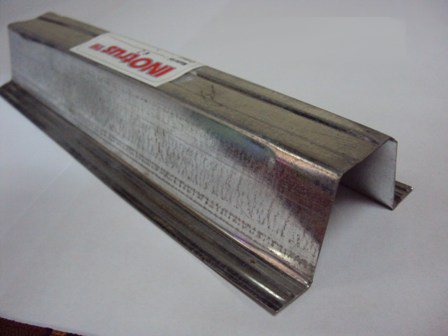 Our Cold-Formed sections are rolled from Lightweight High Tensile Steel (Galvanised or Zincalume) with Minimum Design Strength of 550MPa and Material Guaranteed up to 60 years agains rust. The base material used in our system is 30% stronger than mild steel and provides superior strength to weight ratio to all common building materials. The concern of material expansion and construction is relatively stable for minor variation of day and night temperatures in Malaysia. 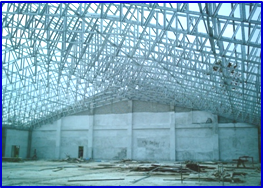 BRICKWELL roof truss accessories also provides you a better protection against noise.